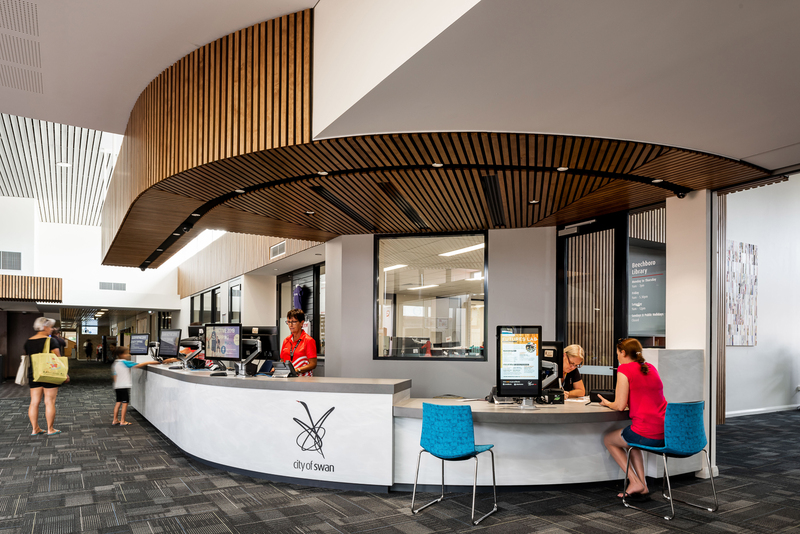 SITE worked in consultation with the City and key stakeholders, including Place and Community/Youth Services, Library and Leisure personnel to create a design solution that provides a suitable and flexible office space to meet the functional needs of staff, with a simple and modern design solution to allow the amalgamation of the different divisions into a collaborative workspace. 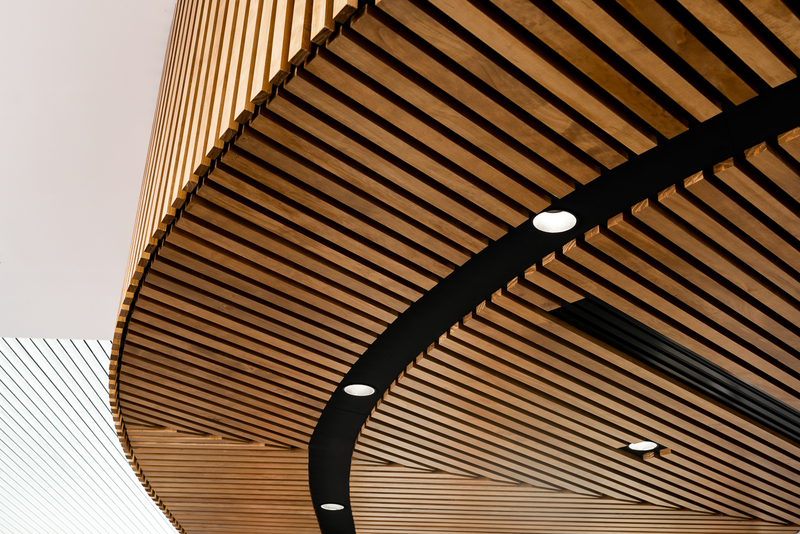 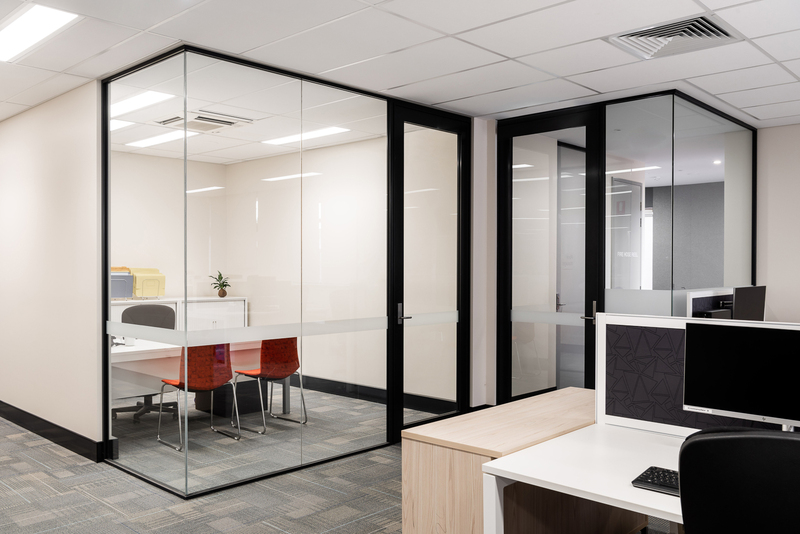 The design aimed to provide a layout of connecting rooms and open work areas that address and maintains the individual nature and requirements of the 3 services and creating opportunities for private and collaborative work. 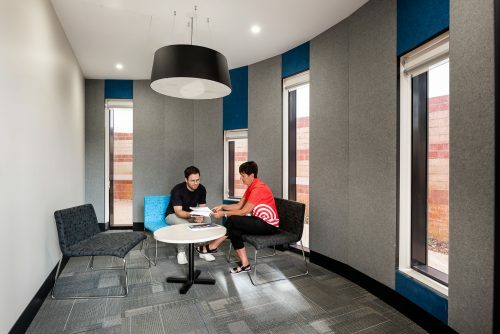 The open plan environments were designed with workstations being grouped into the different service areas to enable team working, with the layout of the groups positioned with circulation and storage between to create a sense of separation between each of the services while still maintaining the open office feel. 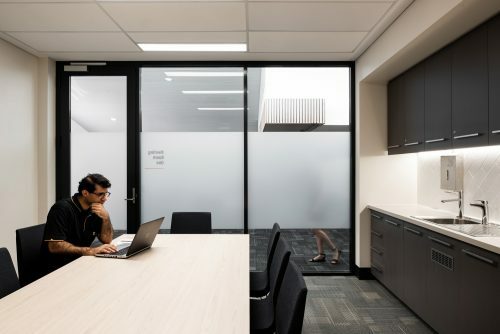 Familiar with the challenges that arise from the need to accommodate different divisions that are currently working independently, each with their own functional requirements within one space, SITE engaged with stakeholders to create a solution that accommodates each groups requirements and wishes into an environment that offers maximum flexibility to allow for future changes. 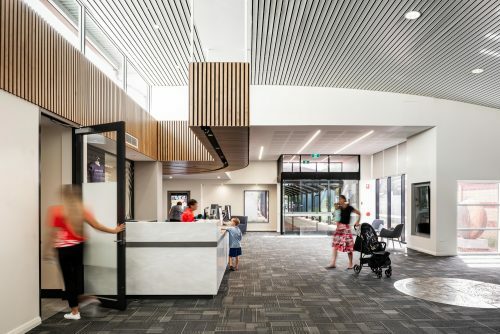 Working within the framework of the existing Altone Park Recreation Centre, this project also demonstrates SITE’s ability to create a unique solution to work within the limitations of an existing building, and the ability to address and resolve the issues that arise from refurbishment work when required to change the function of a portion of a building. 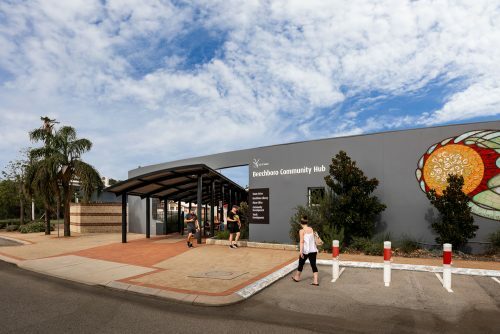 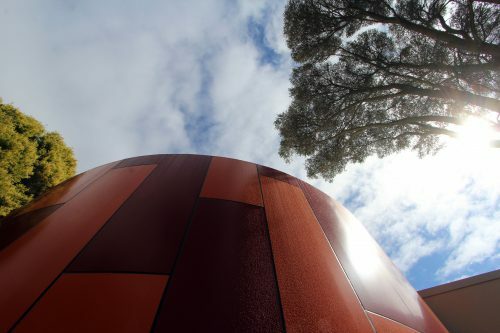 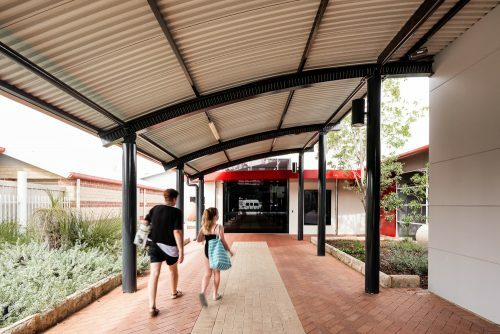 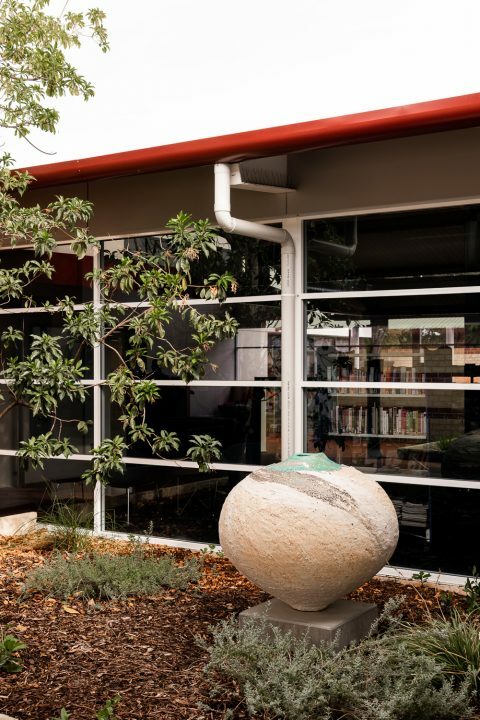 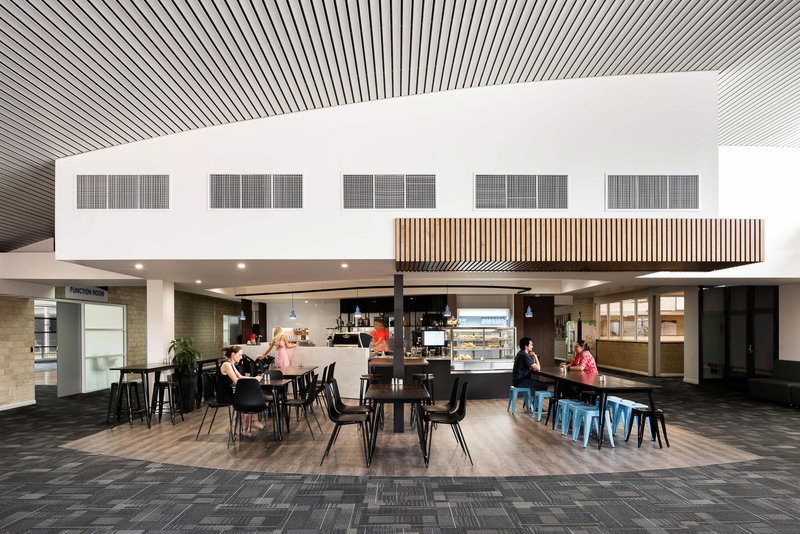 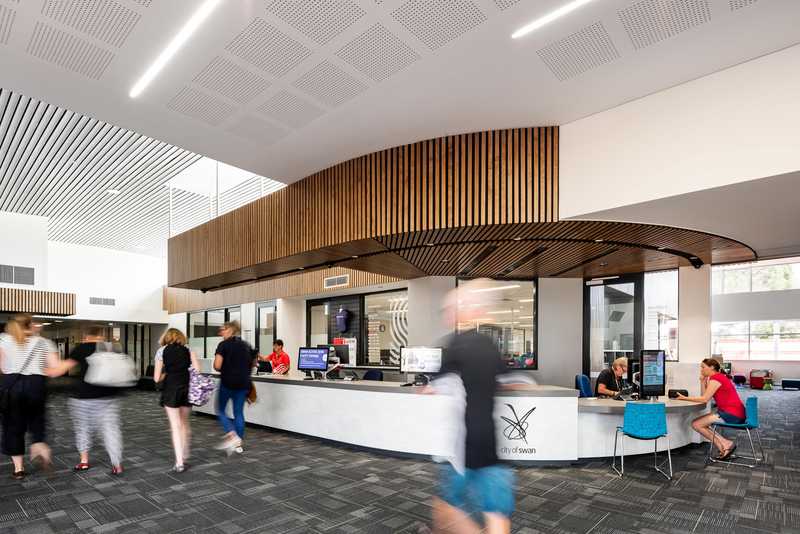 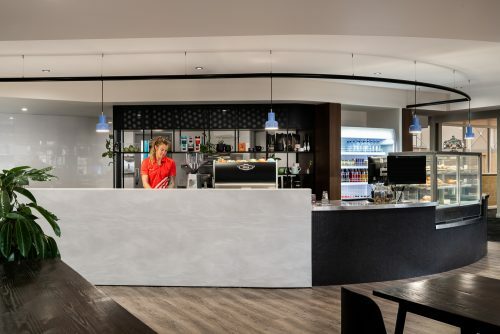 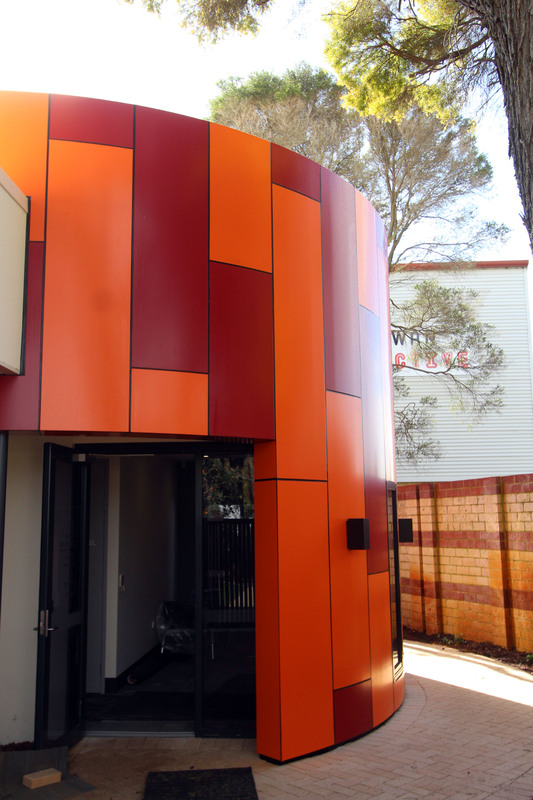 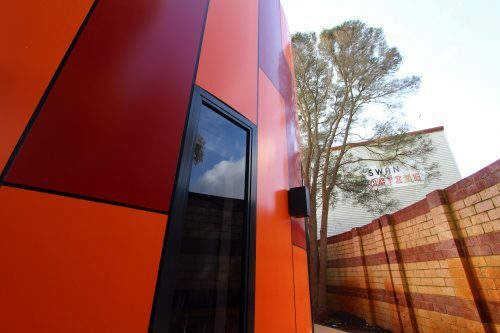 Altone Place Office and Beechboro Community Hub demonstrates SITE’s ability to analyse the existing space and work out the best solution for accommodating the new uses and requirements. The key Personnel involved in this project have also had previous experience in the design and documentation of a variety of commercial office fit-outs and other workplace environments. Familiar with the requirements and key design criteria’s required in the design of modern workplaces such as flexibility, privacy, functionality, and comfort, SITE have the ability to work with the staff to create working environments that can improve workplace morale and efficiency through the creation of a pleasant and functional space.